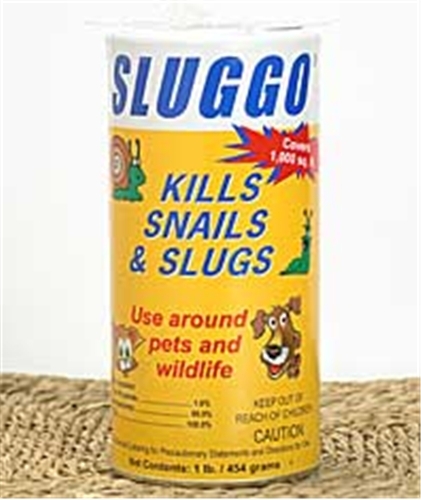 Fall is the best time to treat for slugs and snails. Treatment programs that start i the fall will significantly retude damage in later months. As slug and snails head into their inactive period, they will lay about 500 eggs. Reducing the population before they lay eggs, will significantly reduce the number of slugs and snail emerging in the spring. 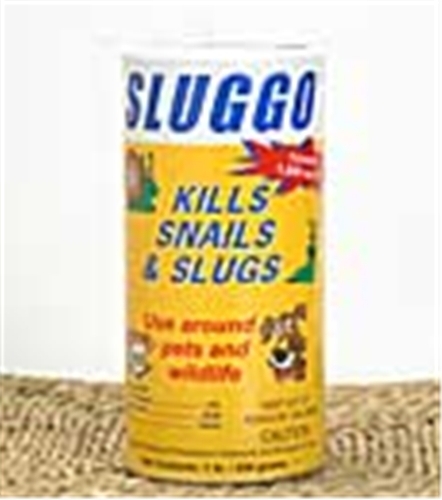 Contains 3% Metaldehyde and this granules kill snails, slugs,Ants, Snowbugs and cutworms.